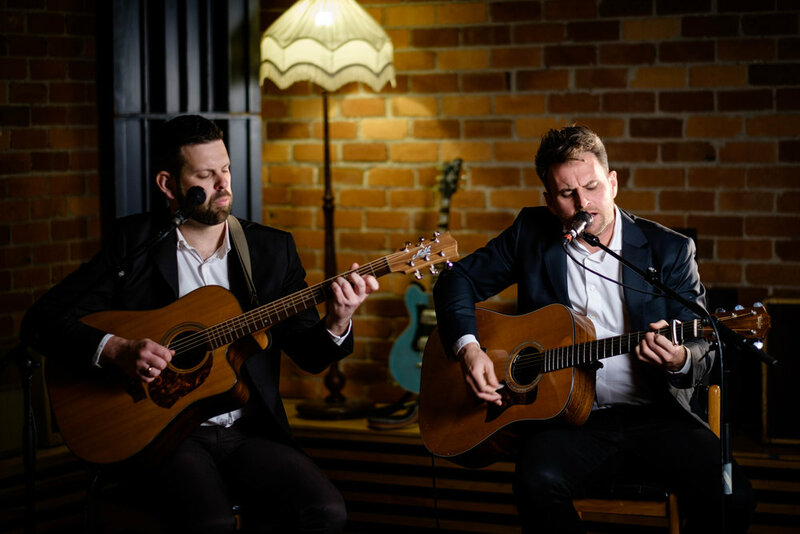 The duo are well suited to corporate events requiring beautiful background music. Their style of performance will create a beautiful ambience while allowing guests to easily chat. Their extensive songlist means they can easily cater their performance to the event demographic. Dragonfly members have extensive experience dating back to the early 2000s. 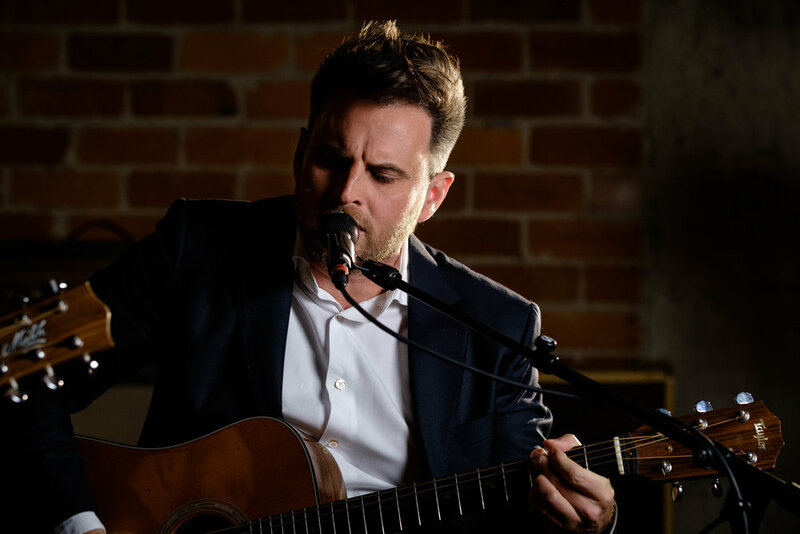 Clients include Nestle, Volvo Ocean Race, Ford, Vodafone and many more, and both musicians have extensive experience as songwriters and recording artists. 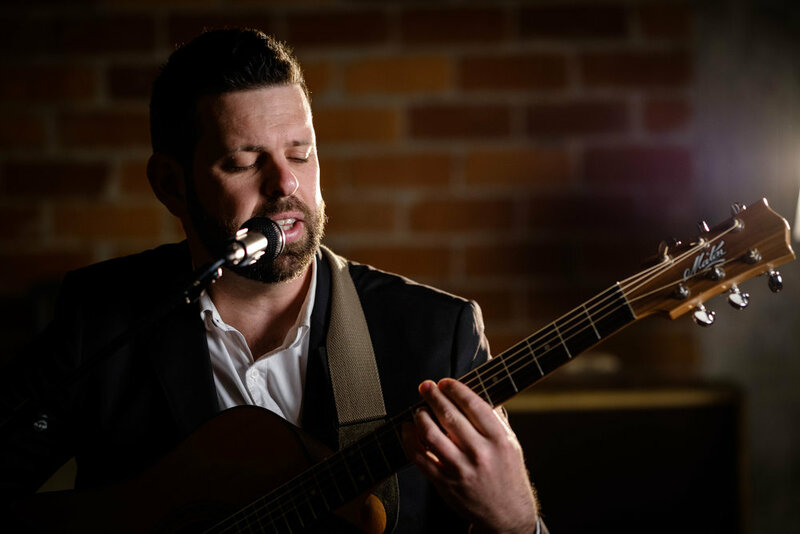 Dragonfly are regular performers at Waiheke venues such as Cable Bay, Mudbrick, Goldie Estate and Stonyridge, and can easily cater to clients on the island, taking care of all logistics to make things simple.